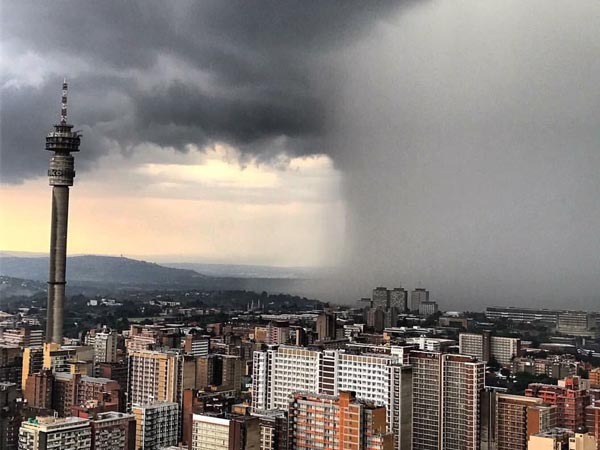 Several people are still missing after flash floods caused chaos in Johannesburg on Wednesday. News24 reports there are people who never managed to make it home after the torrential downpour in the city yesterday. MPD spokesperson Wayne Minnaar said the N3 Buccleuch interchange was flooded in both directions and the N3 was flooded in both directions at Linksfield Road. "Approximately six vehicles drove over the embankment at around 20:00. Motorists are encouraged not to drive through roads which are flooded." As cars were washed away in peak hour traffic, commuters took to social media to share shocking photos of the scene. Do you have any photos to share? Post them on our Facebook page here.